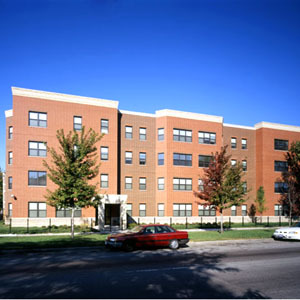 Located in North Lawndale, Independence House is an excellent example of the type of project that only a nonprofit organization can make financially viable. The 25-unit building offers safe, affordable housing to large families in which parents are in recovery from substance abuse. Independence House also offers families an array of on-site educational and support programs that promote and encourage self-sufficiency.